Oily girls rejoice! There's a new blush in town that'll defy the sebum and the sweat. 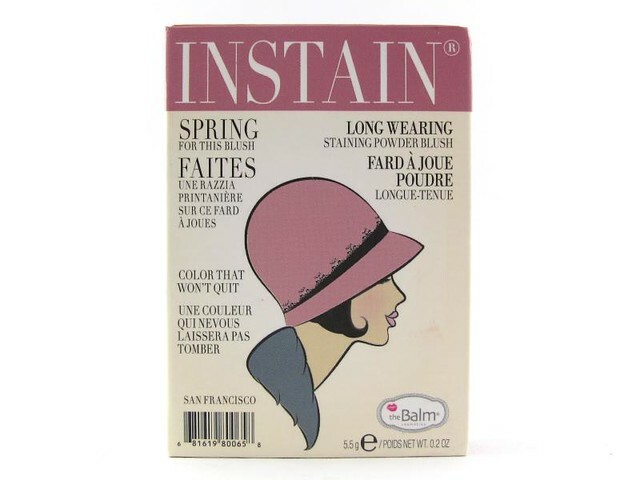 theBalm Instain Blush (P895 from Beauty Bar) promises to be a staining powder blush. 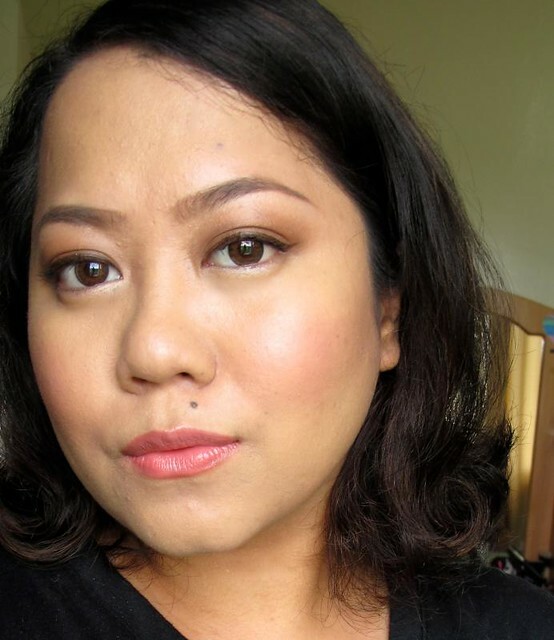 Indeed, this is one of the longest-wearing cheek colors I've ever tried! It sticks so well that it barely fades even after I've worn it for eight hours. I have yet to try it for longer than that time, but I can imagine that it can last up to ten. 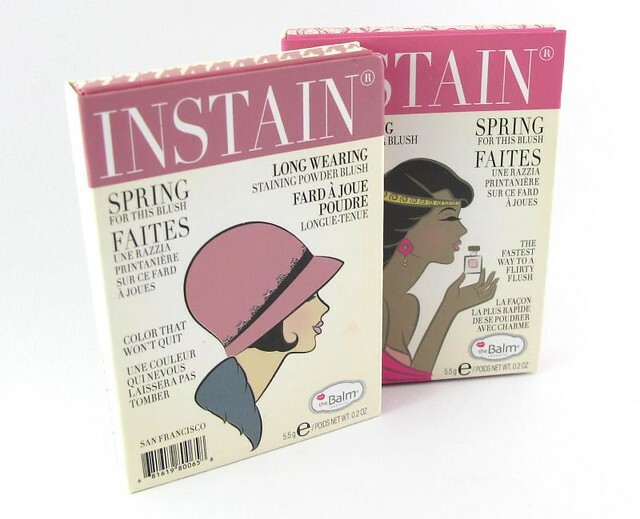 Other than the staying power, I love the finish of Instain. It's, how do I say it...it's like another layer of skin. It doesn't look like it's sitting on top of the cheeks like a powdery monster; it's how my skin would look if it were blushing at the moment. It's not a flat matte but it's not shiny or shimmery either. Okay I think I have it. The finish is like a cheek stain's, except that it's in powder form! It doesn't actually stain the skin though, which makes for hassle-free removal at the end of the day. 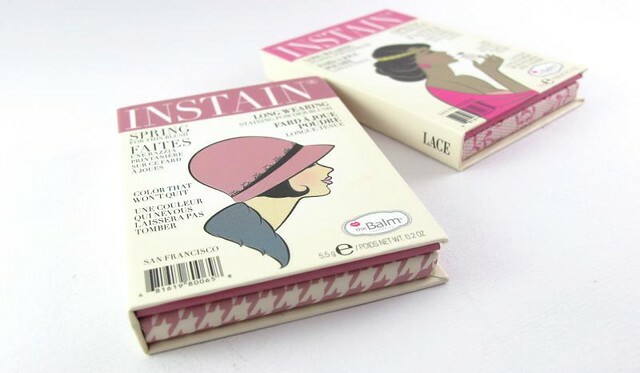 theBalm Instain is heavily pigmented, so you have to use a light hand to apply it. One layer is enough for me even though I remove most of it on the back of my hands before I let the brush touch my cheeks. Or, I use a stippling brush to get a softer concentration of color. 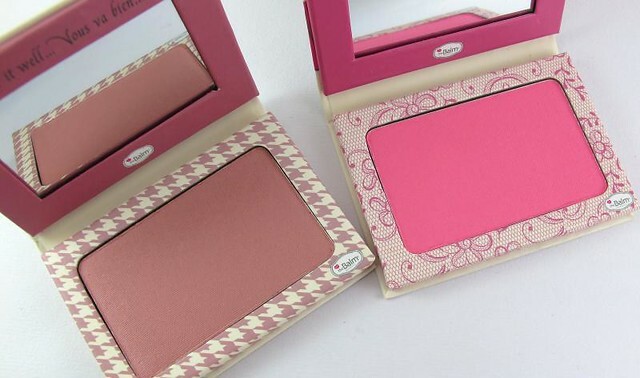 This blush is definitely one of those things you need to be careful with. 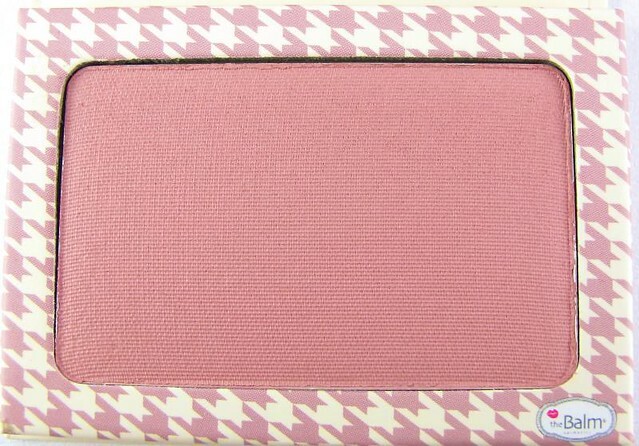 theBalm Instain Blush in Houndstooth is a plummy warm pink that would suit light medium to dark skin tones. This is a flattering, subtle enough shade for everyday looks. It gives me that dusky, natural glow, like I'm not even trying. 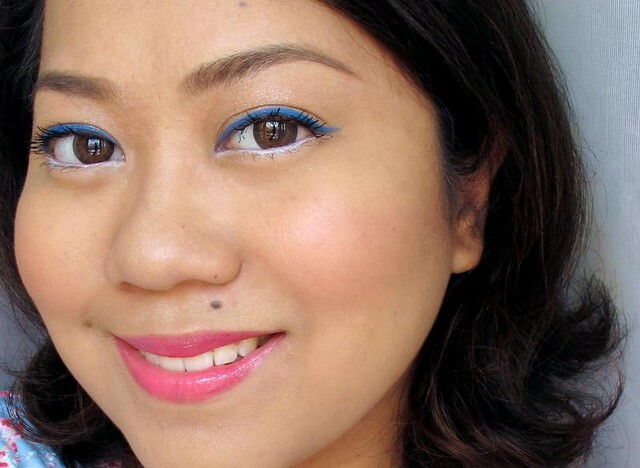 Lace is a bright, blue-based doll pink that looks scary in the pan but is adorable on the cheeks. I didn't think I'd look good in it considering my warm skin, but it actually works pretty well on me! 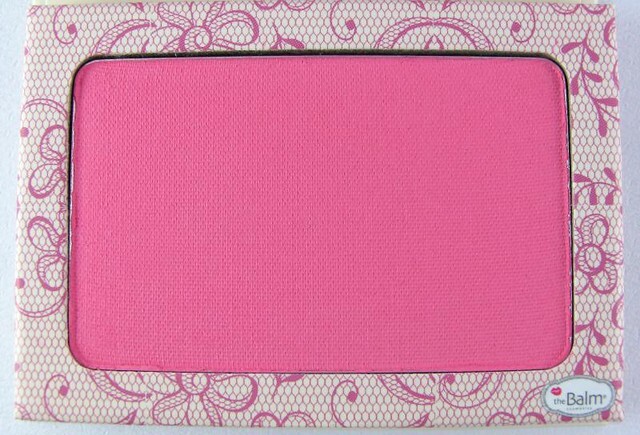 It's flirty and fun and goes well with hot pink and coral lipsticks. It's nakaka-bright ng skin! I imagine it'll look nice on most skintones since the color sortof blends with the skin so well. 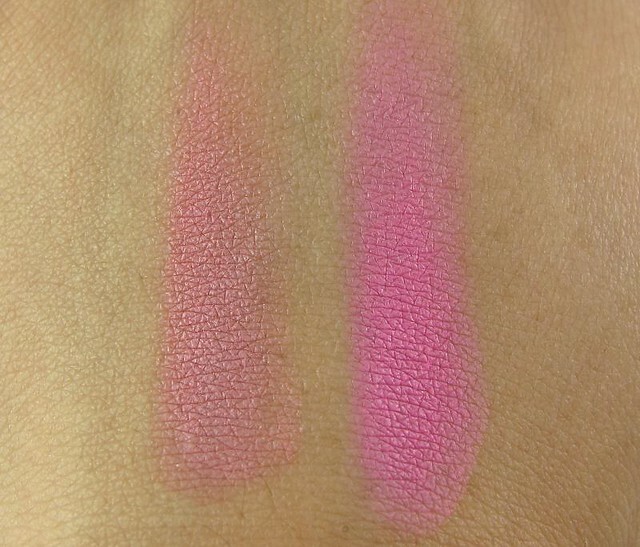 So even if it's a bright pink, it's easily tempered by the undertone of the surface it's on. Houndstooth vs Lace: which one do you love more? I can't decide! 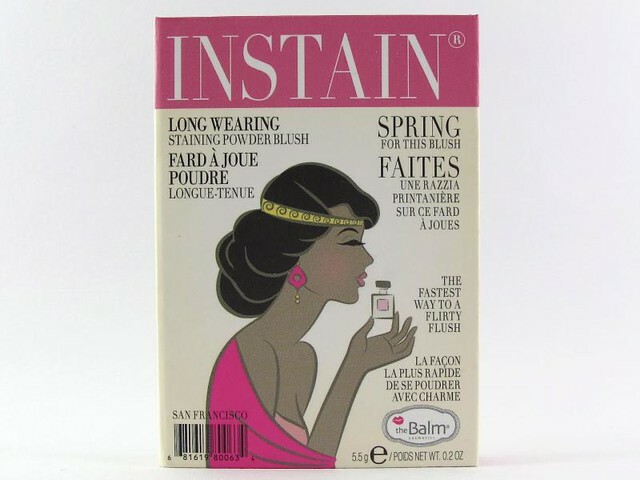 Overall, I highly recommend theBalm Instain Blush to anyone who wants a long-wearing blush that looks perfectly natural. It might take a bit of practice to apply correctly if you're a makeup newbie, but it's worth the effort, I promise. 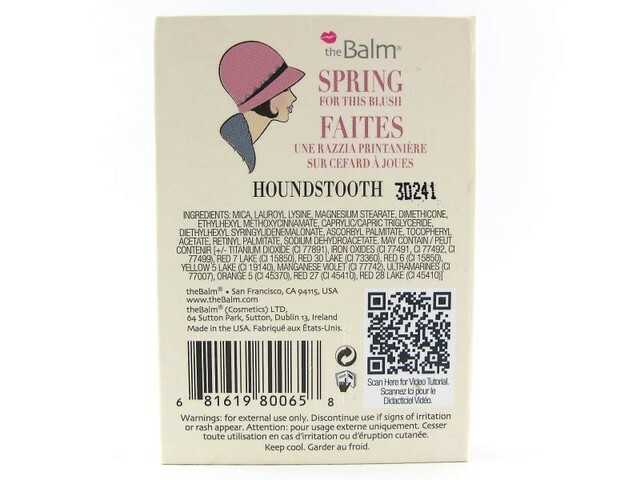 The price is pretty good too, considering it's theBalm and that you get a lot of product (5.5 grams) in such cute packaging. 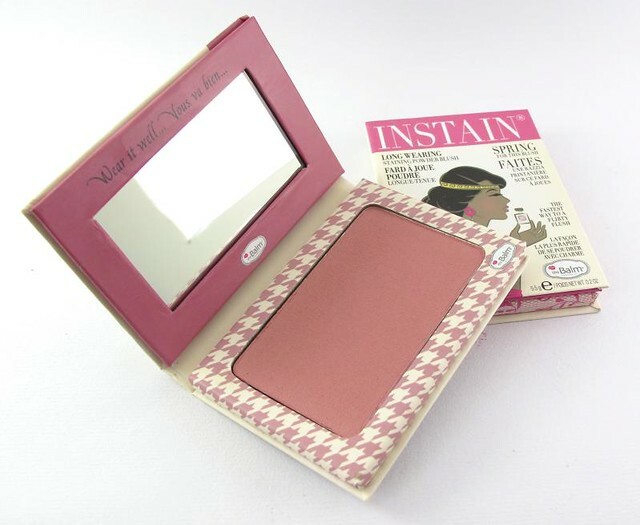 Try it if you're looking for a new blush! 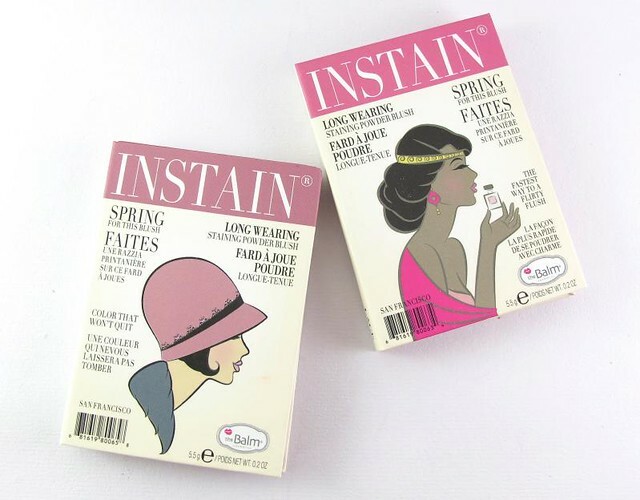 Let me know what you think of the Instain blush, alright? I'm super excited about it (obvs)!